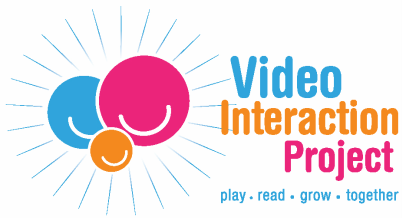 The Video Interaction Project (VIP) is an evidence-based parenting program that uses videotaping and developmentally-appropriate toys, books and resources to help parents utilize pretend play, shared reading, and daily routines as opportunities for strengthening early development and literacy in their children. ​VIP sessions take place in pediatric clinics on days of routine well-child visits, and at each session families meet individually with an interventionist for approximately 25 minutes. VIP has been developed by a team of doctors, researchers, and child development experts (led by Primary Investigator, Dr. Alan Mendelsohn) as part of the Bellevue Project for Early Language, Literacy, and Education Success (BELLE Project) at NYU Langone Health and NYC H+H/Bellevue. VIP was initially designed in 1999 through support from Children of Bellevue. Drs. Alan Mendelsohn and Benard Dreyer, who were pediatricians serving families at NYC H+H/Bellevue while also being members of the NYU School of Medicine faculty, worked together with Virginia Flynn, a Bellevue Child Life Specialist, to develop and implement the program. At the time, Bellevue Hospital Center was the first site in New York City to offer Reach Out and Read, a program that provides children's books, counseling about reading aloud, and modelling about reading activities to low-income children and parents as part of pediatric care. 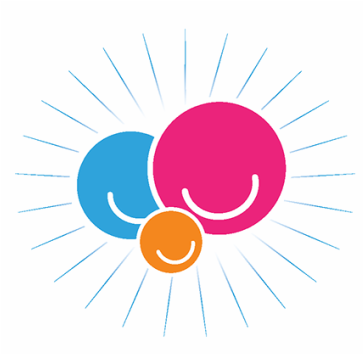 VIP was designed to build parenting skills and self-efficacy in low-income families by building on Reach Out and Read's model and utilizing pediatric primary care as a platform for reaching high-risk families. It builds on Reach Out and Read by adding, at each well-child visit, one-on-one sessions with a facilitator to provide opportunities for guided self-reflection through videotaped interactions of the parent and child. VIP was originally geared towards parents of infants and toddlers, and was expanded in 2009 to include a preschool component for parents of children 3 - 5 years of age (VIP 3-5). Since its beginning, VIP has been rigorously studied through a series of randomized controlled trials that have shown large, long-lasting benefits for parents and children who have participated in the program. In 2013, though funding from New York City Council Member Stephen Levin, as well as the Tiger Foundation and Marks Family Foundation, VIP was expanded to a second clinical site: NYC H+H/Woodhull in Brooklyn, NY. VIP is currently available free of charge to all parents of young children (birth to 3) who are receiving pediatric care at Woodhull. In 2014, VIP was chosen to be one of the partner programs for a New York City-wide early literacy initiative: City's First Readers. Through this initiative, we plan to bring VIP to additional locations across NYC as well as increase linkages with other partner programs.